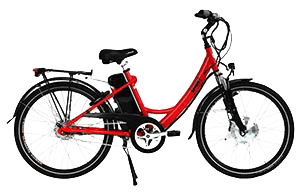 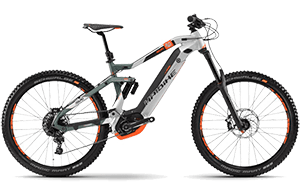 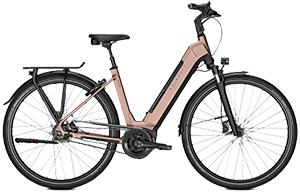 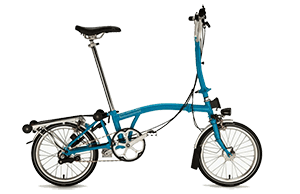 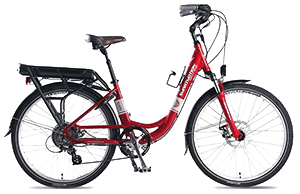 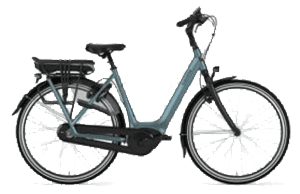 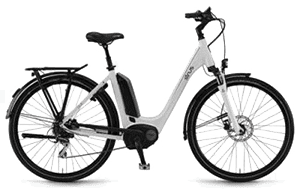 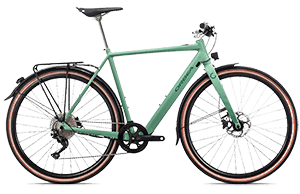 Using the same powerful and reliable electric motor and battery system found on all of the eZee bike range, the eZee kit converts your regular bicycle into an electric bicycle. Installation can be done in 2 hours with basic DIY skills and a set of bike tools. 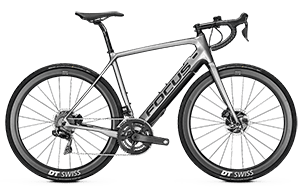 However, we always recommend that this work is carried out or at least checked by a competent bicycle mechanic for the best ride possible. 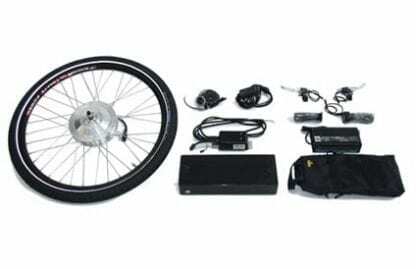 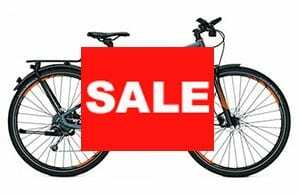 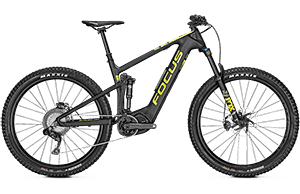 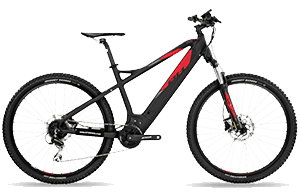 We can install this ebike conversion kit for you at Melbourne Electric Bicycles, conditional upon the bicycle being fit for conversion, which depends on factors such as size, shape and mechanical condition of the bicycle.